God only knows when Koushik's first release on Keiran Hebdandendon's now defunkt Text label came out. The 7" 'Battle Times' actually dropped in 2000. Do the math, 'Be With' is fifteen tracks long at a 28 minute running time = 23 seconds of music a month. 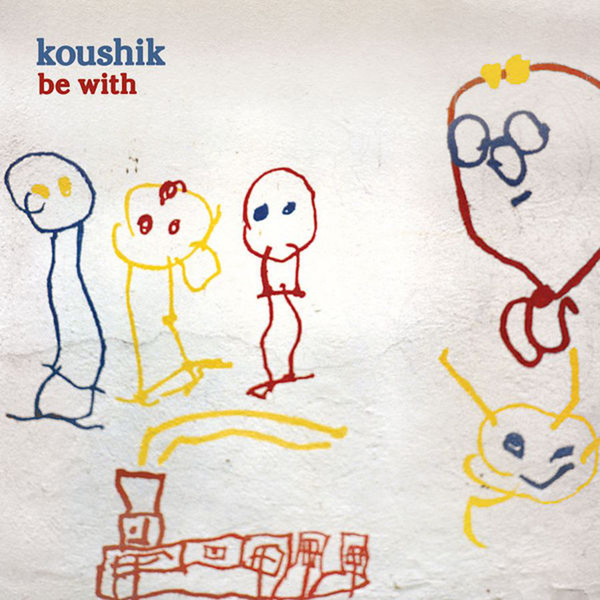 Despite the long wait though - Koushik's folk hop sounds pretty unique and they do sound like they were crafted via ancient sampling techniques - hum the warm fuzz. In addition to the 'Battle Times' 7" you get 2003's 'One In A Day EP, plus 2005's 'Be With EP'. Stones Throw annonuce that Koushik has a full album forthcoming 'Out My Window', expect it by the time of the London olympics! Next level headnod business.